Random tidbits from the instructors. 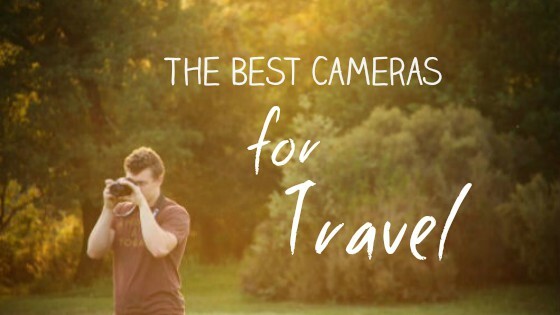 Gary tells us some cameras that are great for travel.....especially if you're not a professional photographer. Traveling to Italy this year? Want to pack light to make more room for wine? 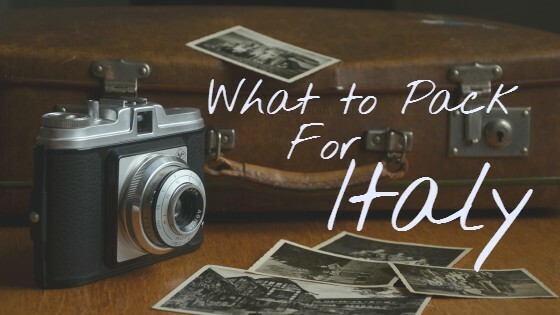 Check out our packing list to Italy. 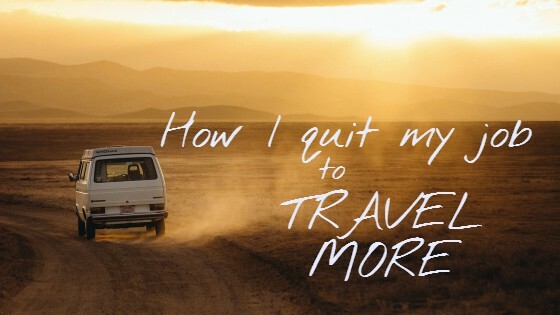 Quitting my job was not an easy task. Learn the steps I took to finally leave my corporate job to teach yoga and travel full time. 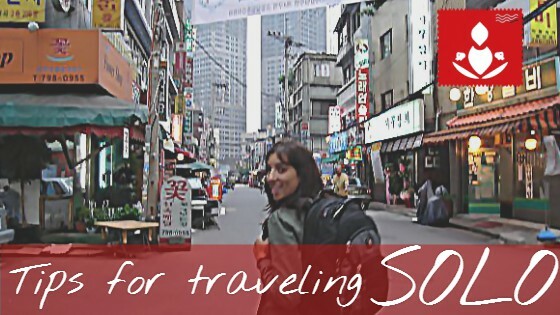 Melissa recounts traveling solo internationally for the first time and tips for traveling alone, especially for women. Discover what can happen when you travel without a plan. Screw it, let's just go and see what happens. 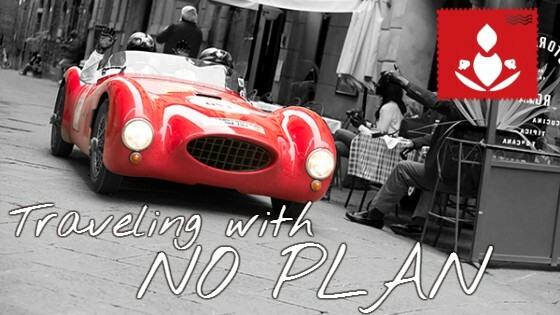 Italy, an amazing country that everyone wants to go to......everyone. 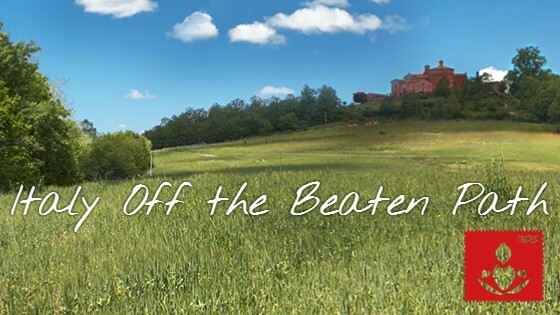 This collaboration post features some great women travel bloggers inviting you to try Northern Italy off the beaten path. 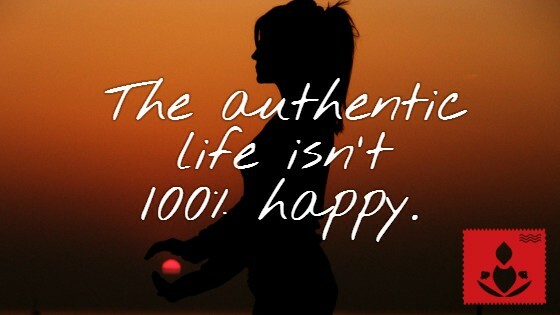 What is the authentic lifestyle anyway?